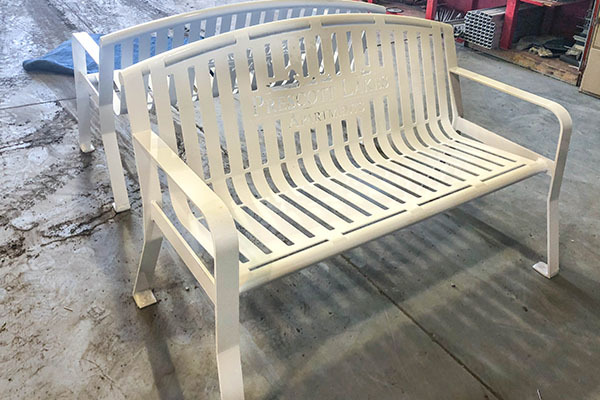 The white powder coating color is a beautiful, neutral color option. 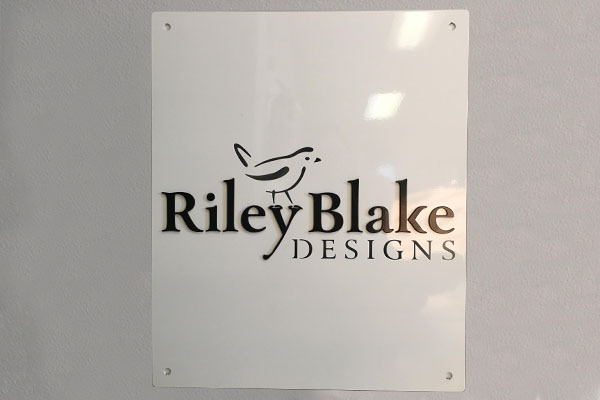 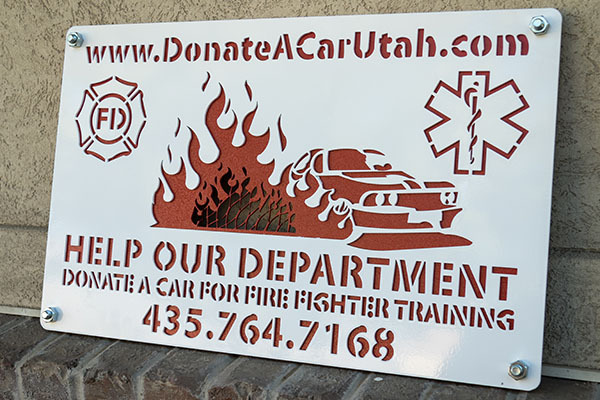 It goes perfectly with a pop of color on a park or business sign, or a clean finish to a metal bench. 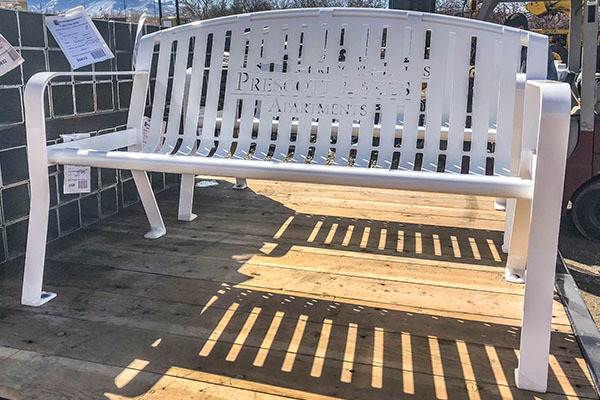 Not only does the powder coating provide a lustrous shimmer, it also protects against rust and corrosion. 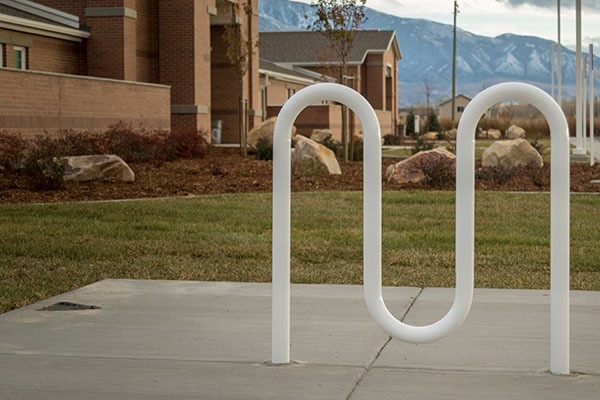 Give us a call at (801) 414-1724 to get started on your metal project!